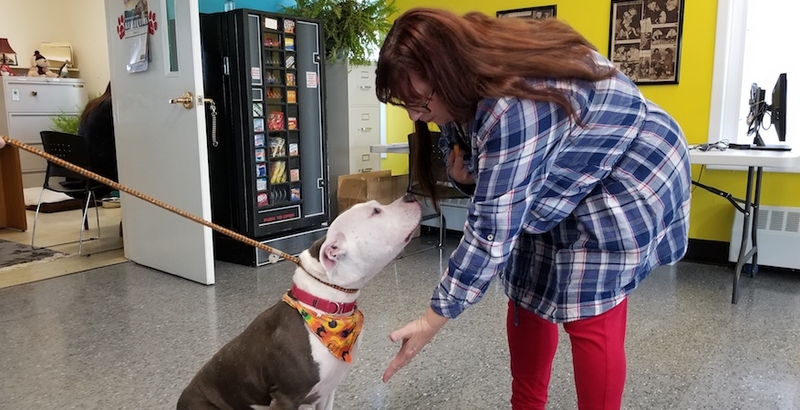 Groups like Second Chance Canine Adoption Shelter and Cuse Pit Crew are working to break down pit bull misconceptions and stereotypes. How the closing of a local grocery store in Syracuse highlights the need for healthy food access in low-income communities across the United States. The 32nd annual festival at the Everson Museum of Art is held from Dec. 1 through Dec. 10. This year's theme is tradition.